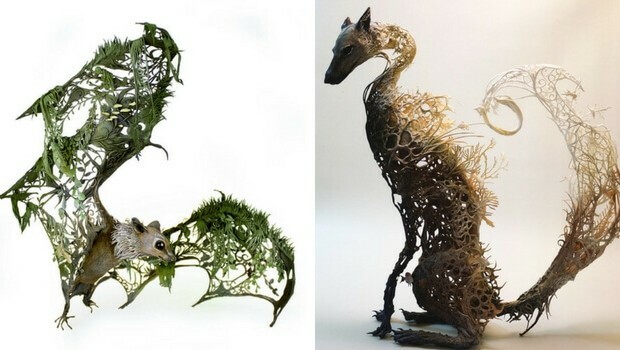 These amazing sculptures seem like they are coming right from the thin line which separates our and some other magical or a dream world, a parallel universe in which everything looks distorted in a fantastic way but still, we can recognize the original shape. 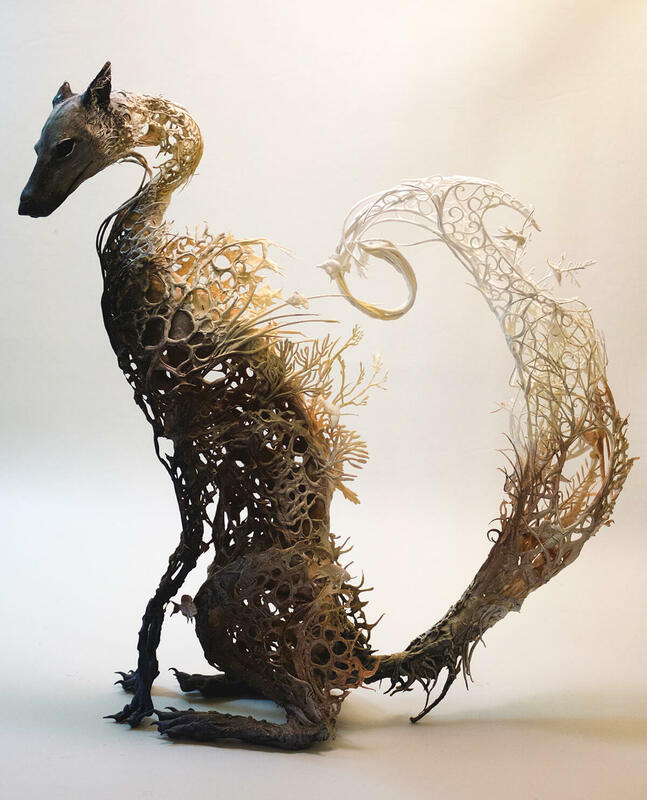 Talented artist standing behind this highly original work is Canadian sculptor Ellen Jewett. 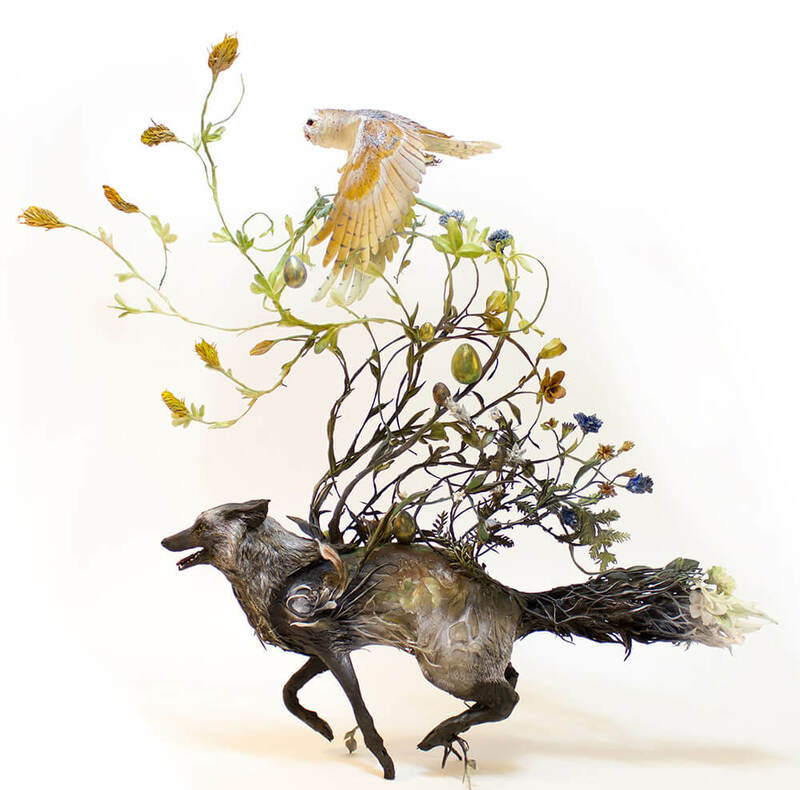 In her work, she merges the animal and plant kingdom into one totally new world which is fantastic, grotesque and a little bit absurd. 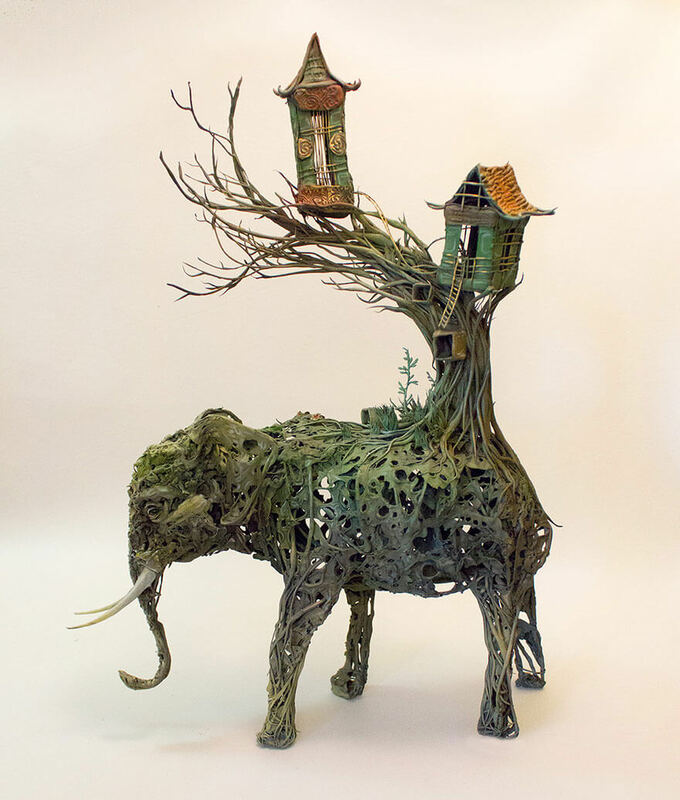 Ellen Jewett grew up in Markham Ontario and was raised very close to nature. She was no stranger to molding and creating 3d pieces as a young girl so her occupation today should not surprise anyone. 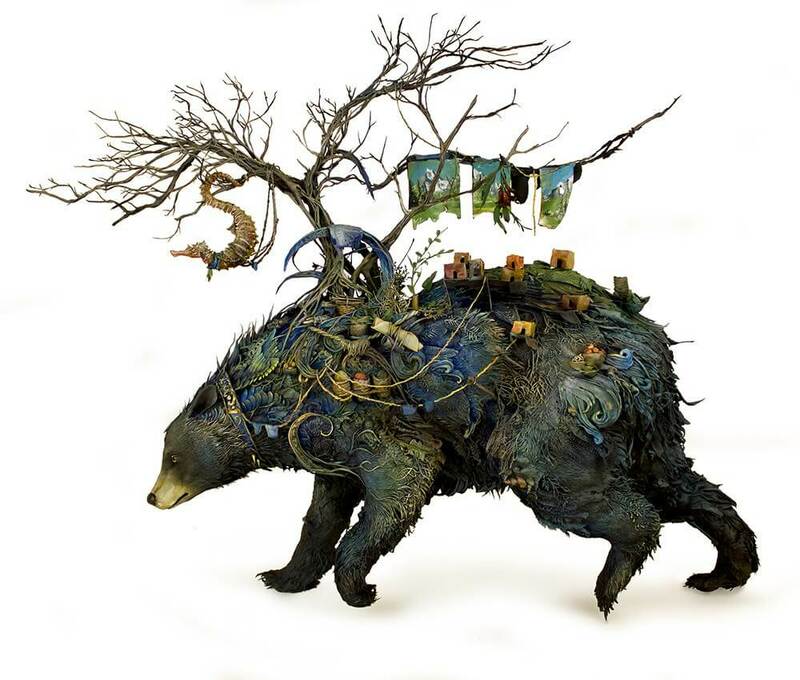 In 2007 she graduated with honors her post second degree in Anthropology and Fine Art at McMaster University, from there she even taught children stop motion animation and working in medical illustration. But her entrepreneur spirit kicked in and she decided to try and become a self made artist. We think she made a huge success. 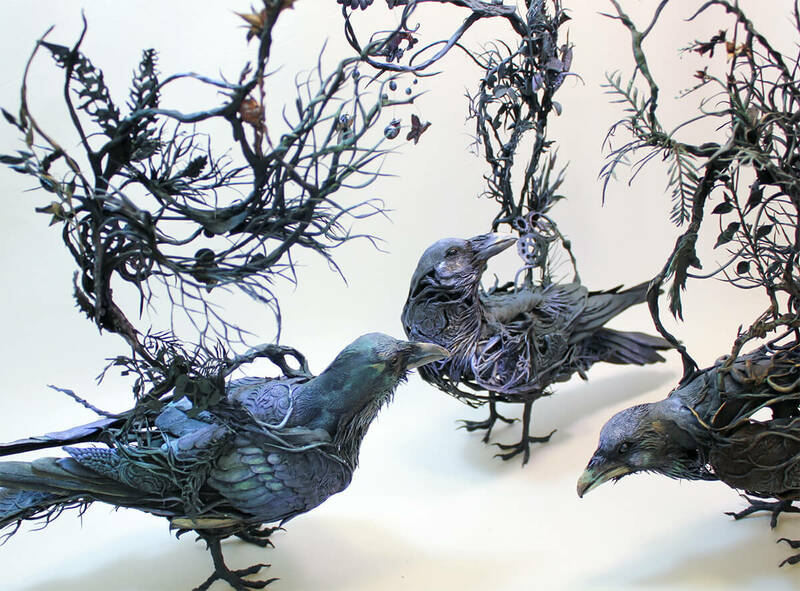 All her sculptures are made out of clay and consist of incredibly many details. 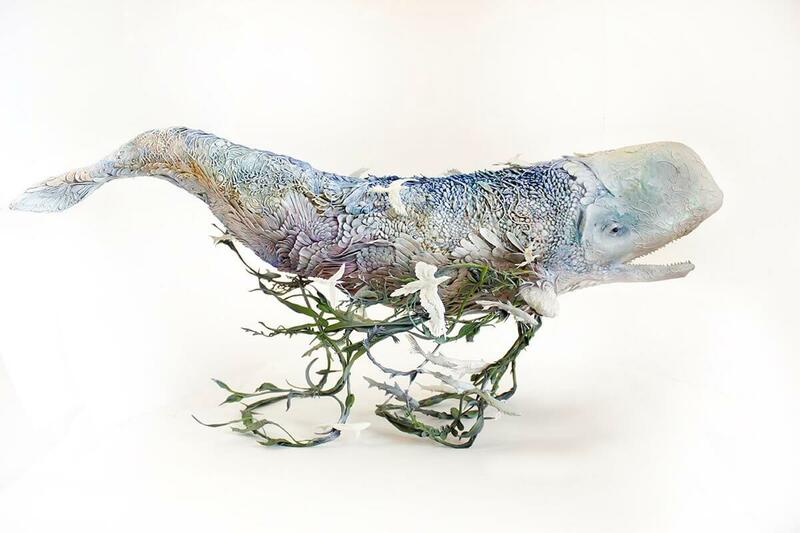 Delicate-looking handmade clay sculptures of creatures that resemble some from our world will take you on the out-of-this-world journey. 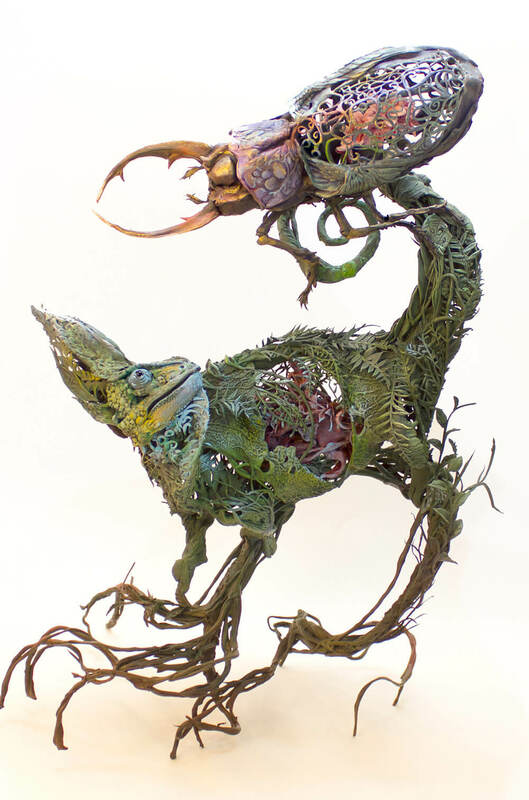 What is also interesting about this talented author’s work is that she is not using any toxic materials in the process of creating these amazing otherworldly sculptures. 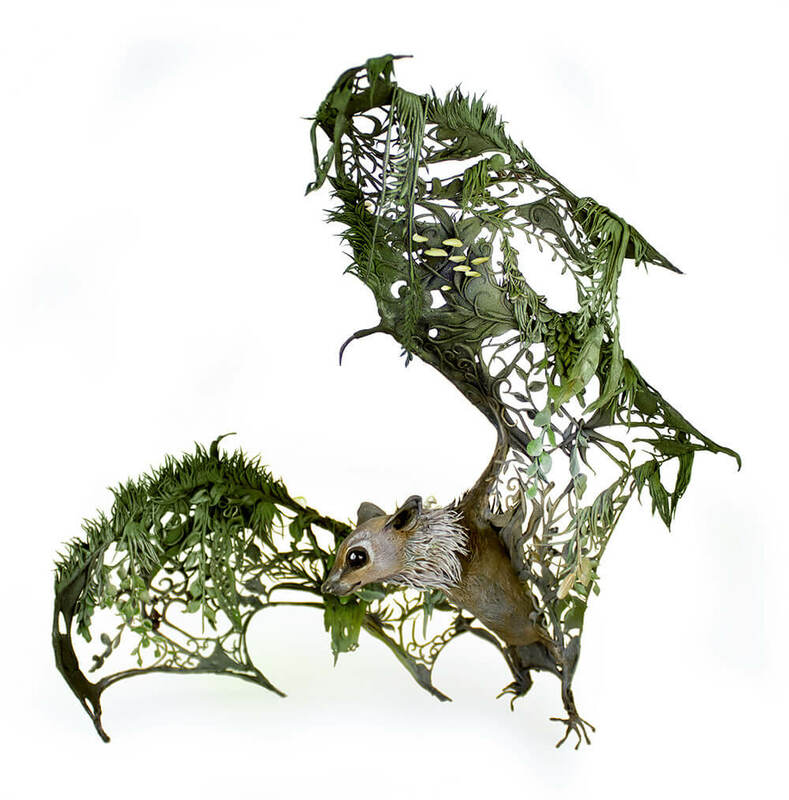 Check out in the gallery some of her works and for more information follow the links below. 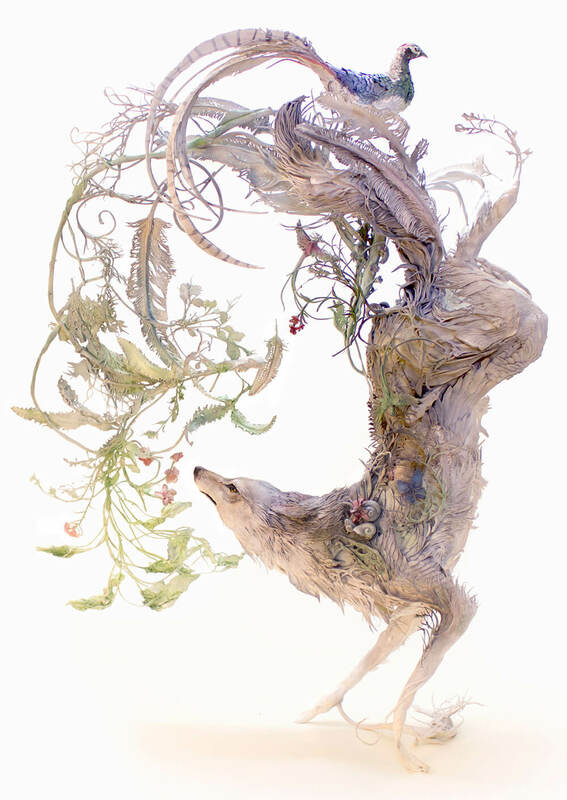 Also, learn what Ellen says about the inspiration for her fantastic work and process of creation.